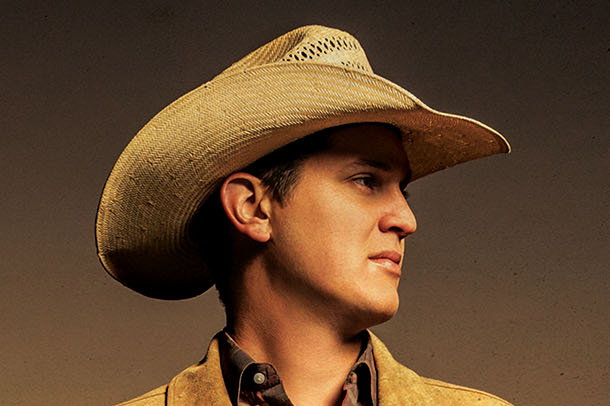 Capitol Records Nashville’s Jon Pardi releases his highly-anticipated sophomore album, "California Sunrise," on June 17. The album’s lead single, “Head Over Boots,” is a swinging, mid-tempo tune currently climbing country radio’s Top 20 and gaining Top 15 in country track sales. The song immediately connects with fans and gives a taste of what to expect from the California native’s upcoming second studio album. Pre-order packages available now include a California Sunrise vinyl, T-shirt and autographed guitar. Click HERE for more information. 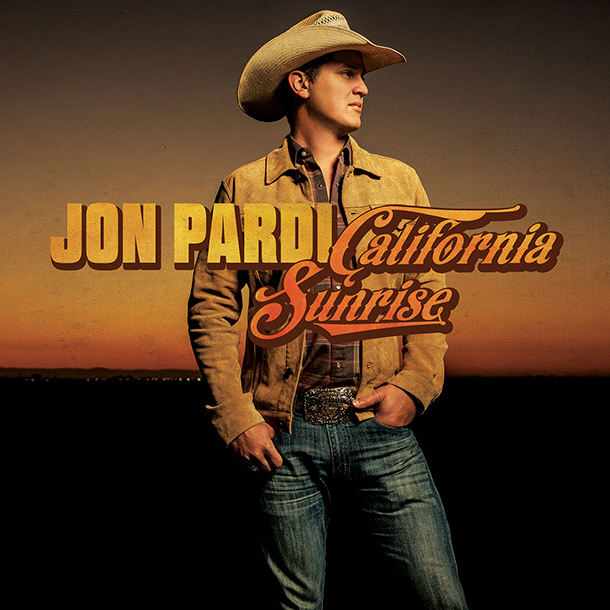 To listen to Pardi’s current single, “Head Over Boots,” and more songs that inspired California Sunrise, click HERE or use the playlist embed code found HERE.